Every advent this Christmas OPI Sverige (OPI Sweden) has had a giveaway that has lasted from Sunday to Thursday. This Thursday the last winners were announced and I was one of them! I got the prize on Friday, so talk about fast shipping! Here’s what I got: OPI Breakfast at Tiffany’s Style icons, On the go kit and Cocktail party. The Style icons consists of mini sized bottles of Apartment for Two, Got the Mean Reds, I Believe in Manicures and Rich & Brazilian. The On the go kit consists of Nail Envy Bubble Bath, Avopolex High Intensity Hand & Nail Cream and Avoplex Cuticle Oil to Go. The Cocktail party consists of six mini sized Avojuice’s in the scents; Holly red, Sparkling mimosa, Vanilla lavender, Ginger lily, Sweet lemon sage and Cran and berry. I was really happy to get the Avojuice’s and get to try out the new scents, but mostly I was really happy that I got the On the go kit. 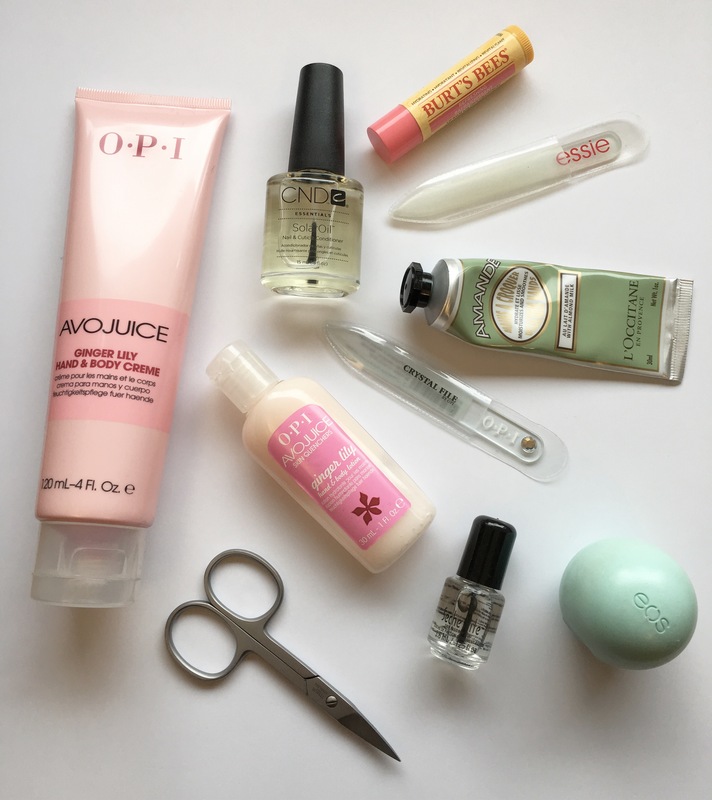 I loooove both the Avoplex hand creme and cuticle oil, and use them on a daily basis so they will be used up pretty soon.